Escape from Painter’s House is another excellent escaping game from 123Bee. 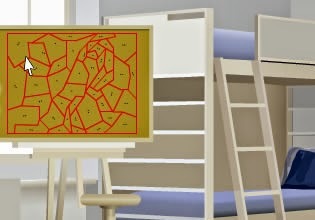 Explore all rooms of painter's house, obtain various objects and search for the solution of the puzzles to escape. Have fun!